WILD RICE RETREAT is a year-round modern escape that nurtures individual creativity and human development. Rooted in the idea of exploring and supporting artistic expression in nature, programming features NOURISHMENT, EXPRESSION + MOVEMENT workshops. Using fresh, regional ingredients, COPPER CROW DISTILLERY creates small distinctive batches inspired by the spirit and purity of Lake Superior. Stop by for a pour as pure as the place! 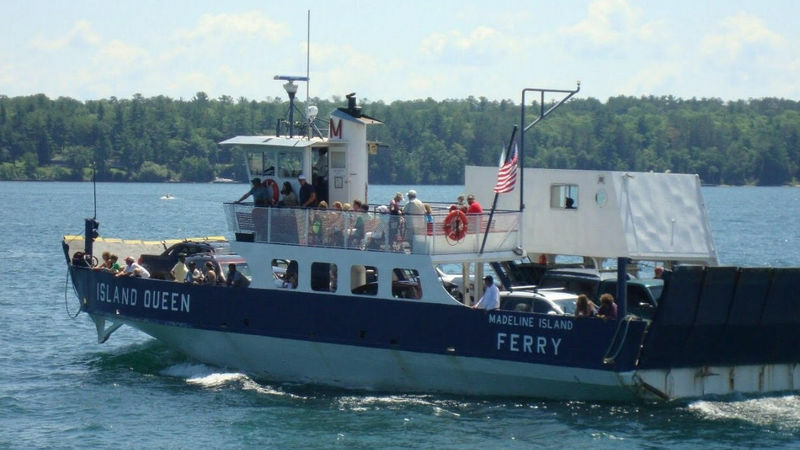 Hop aboard the Madeline Island Ferry Line, for a 20 minute ride across shimmering Lake Superior over to Madeline Island. The Bayfield Chamber of Commerce is a wealth of information for anyone looking for restaurants, shopping and other area attractions. Visit Madeline Island School of the Arts (MISA) – Located on Madeline Island, MISA is ranked among the top five art and craft schools in the country. Check out StephJET's Watersports for the safest, and most memorable jetski adventure along the beautiful sandy shores of Grand Bahama Island. Hop aboard a brand new Waverunner for an hour of fun in the sun, or choose a guided tour to the most scenic spots on the Island. The Lucayan National park is a 40-acre National Park that incorporates one of the largest underwater cave systems in the world. Two caves are open to the public. Try out your bargaining skills at the Straw Market and find handicrafts, straw goods and souvenir items! 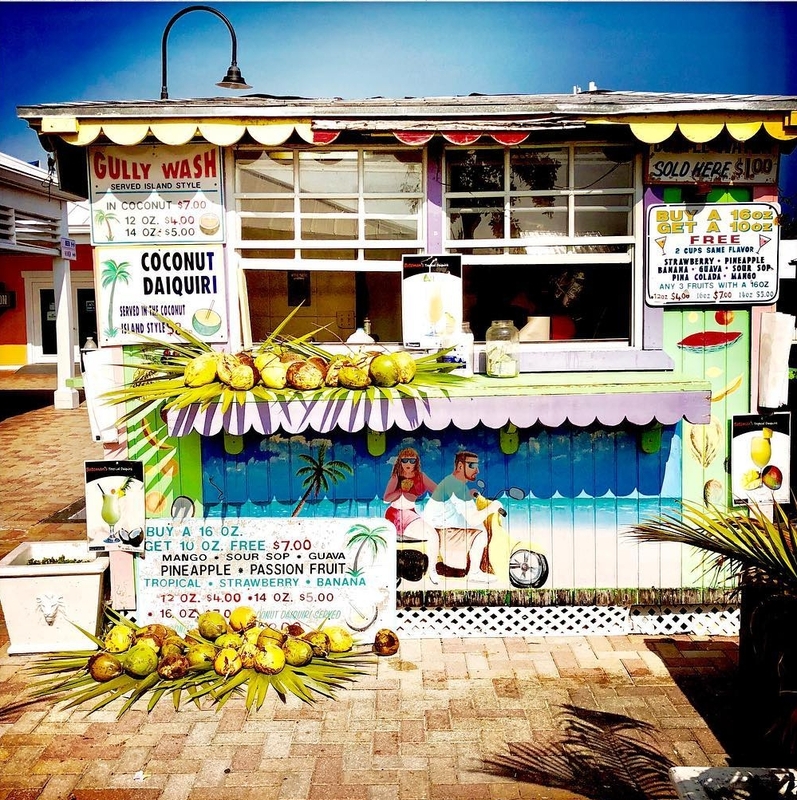 The Port Lucaya Marketplace is home to over forty specialty shops and boutiques, and sixteen restaurants.